I come up here to ski with my wife every year. We stay for a week and ski every day. It's not the biggest ski area, but we like it very much. Other people agree with us too, this is a very nice place. Says Johan. all through the winter. 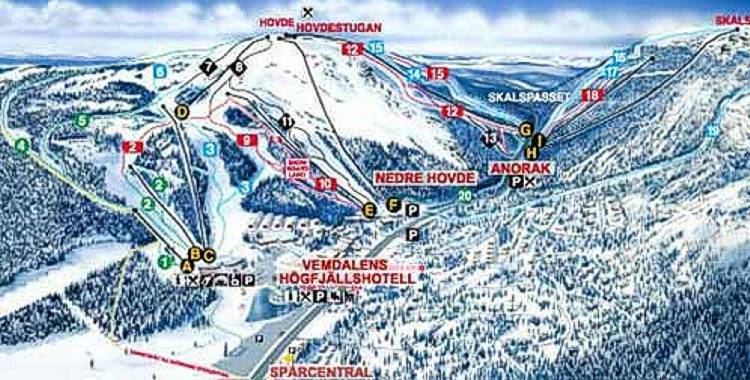 Vemdalen has a tremendous selection of runs to fit all abilities; it won’t leave anyone bored. Nothing outclasses the Sweden peaks in wintertime; they are something you can’t miss in the event that you're interested in snowboarding or skiing. A bit of exercise and getting out of the house for a while will make you feel splendid.